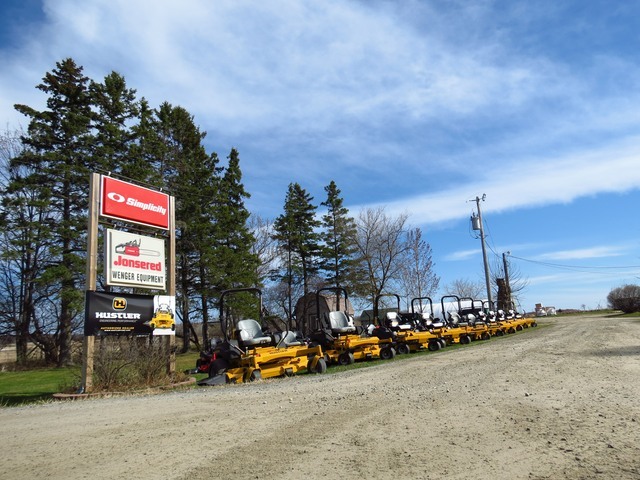 Wenger Equipment is a local family-owned business about 20 minutes west of Wausau. Since we started in 1986 our goal has always been to provide our customers with the highest quality products and service. We carry only brands that are rugged and dependable. We understand the importance of high quality service. As a small family-owned business, we have a reputation among our customers (consumers and professionals) for having top quality products and service. If you are frustrated with big box store brands and poor service, Wenger Equipment is the place for you. Whether you are a professional or an occasional user we can help. We look forward to seeing you!